The foremost US-based Nigerian producer decided to have a go at the mic himself and so far he's been killing it! Earlier in the year, he dropped FAAJI (CRUISE), the 1st single off his ANTI-GRAVITY mixtape which is near completion now. 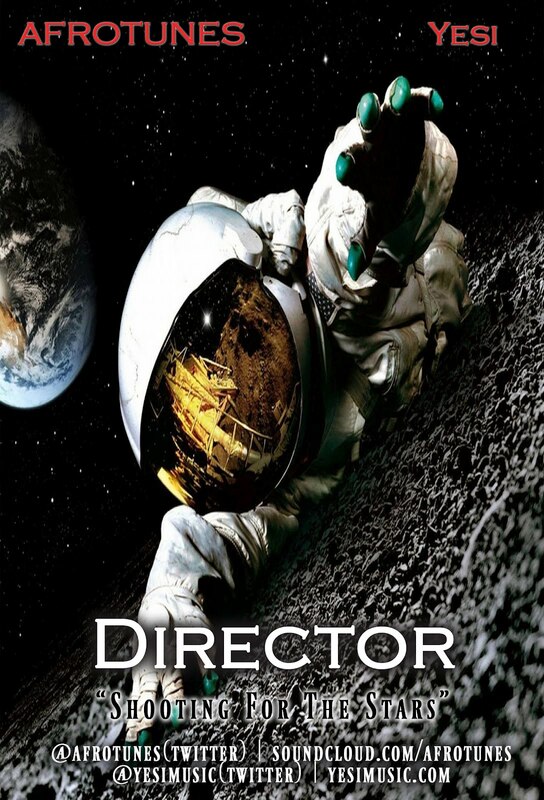 Right about now, Afrotunes just released another joint off the mixtape, it's titled DIRECTOR: SHOOTING FOR THE STARS and it features YESI. Also this one comes with a viral video.